Calling all impact investors, social entrepreneurs, conscious corporations, philanthropists, civic leaders, and innovators in every sector. 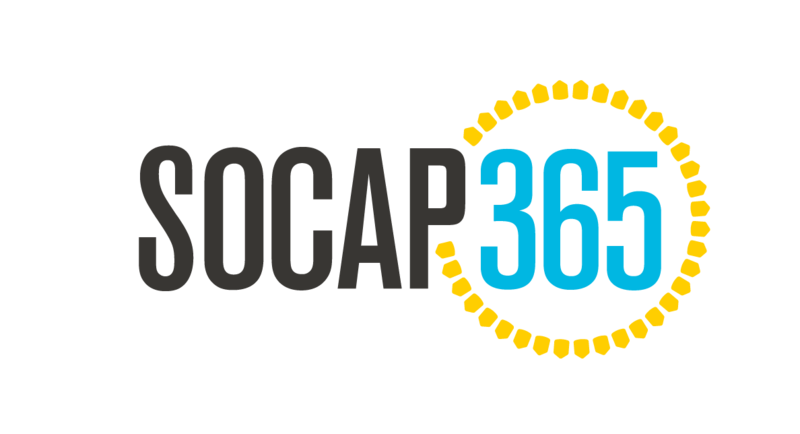 Social Capital Markets’ year-round event series, SOCAP 365, is partnering with GenFKD to convene a multigenerational impact happy hour with the vibrant Detroit community. All are invited to join this open event for networking, drinks, and conversation with leading impact practitioners, across greater Detroit and nationally, as we build relationships for the continued work ahead. *This happy hour is being hosted in association with Gen FKD’s Social Impact Summit, a 2-day event where leading entrepreneurs, investors, and changemakers will share best practices and insights to help others build sustainable ventures that drive social impact. Please register separately for the Summit and Happy Hour.